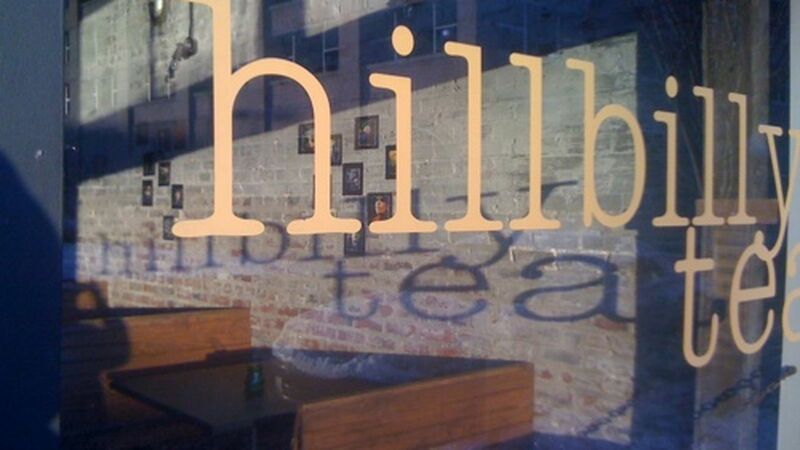 Hillbilly Tea owner Carter Louis plans to reopen Hillbilly Tea, his once-popular dining spot, at 106 W. Main St. The new site is considerably smaller than the first iteration of the restaurant, which was on First St., just off Main, but it will be all on one floor. The new Hillbilly Tea will have a more elaborate menu, a tea bar and larger liquor bar. Last year, Louis briefly ran Hillbilly Tea Shack on Baxter Ave. but he closed that in the summer after only a few months of operation. At that time, F&D reported that Louis also was planning an “Appalachian sushi restaurant” to be called Billy Box at Fifth and Chestnut St., but his partner opted out, and that project looks as if it will not bear fruit. In a Courier-Journal article, Louis attributed his decision to close the first Hillbilly Tea to loss of patronage following the start of bridge construction downtown, which hampered traffic on First St. Subsequent personal issues added to his woes, and caused him also to close the Hillbilly Tea business that he had opened in Shanghai, China. Louis wants to refocus his energies on his singing career, and will be an overseer and consultant for the New Hillbilly Tea, and not a day-to-day presence. 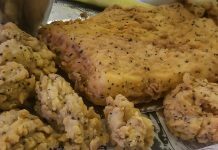 He plans on having a consistent menu, including items that were popular before, such as pork and pone, and chicken salad. A new menu selection will be biscuits with fillings such as sausage, egg and cheese, and local meat of the day. Louis plans to open by March.